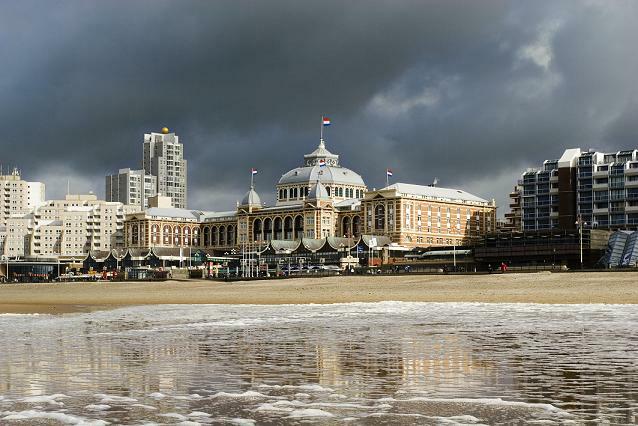 For today a recording of a charity-concert Shirley Bassey did in 1992 for the Ronald McDonald Foundation from the Kurhaus at Scheveningen in Holland. The concert was broadcast on Dutch radio only. In the bar area of the restaurant is a photo gallery with world famous stars who performed at the Kurhaus in the past. They include Edith Piaf, Jacques Brell, Count Basie, Neil Sedaka, Yves Montand and many more. 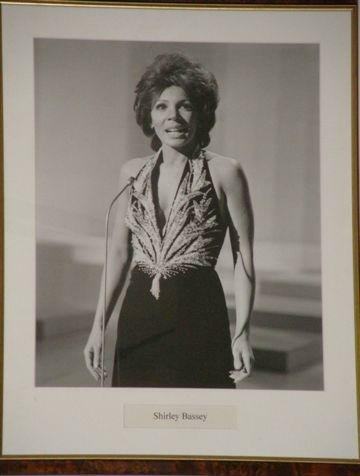 And of course there was a beautiful photograph of Dame Shirley Bassey placed high on the wall between other photographs. I think the photo is taken around 1970 but I am not sure about that.